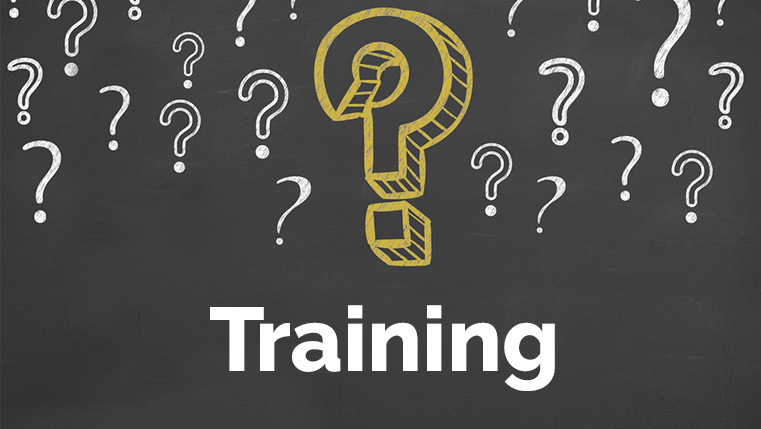 Implementing training in an organization is not an easy task. 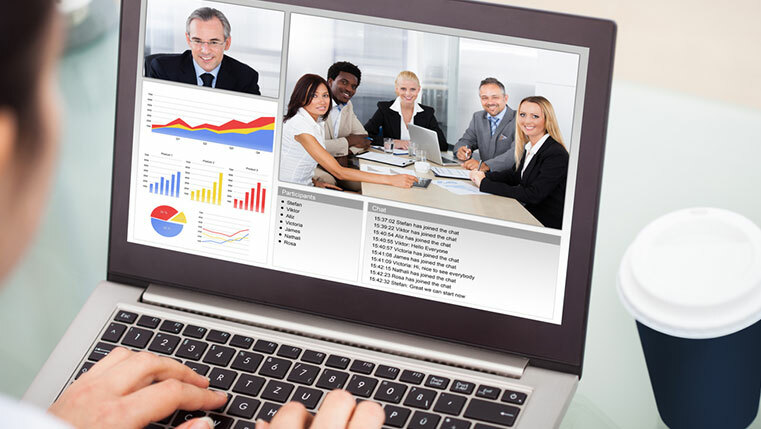 It requires careful planning and meticulous execution. However, things become easy if you take the right steps and have a proper plan. 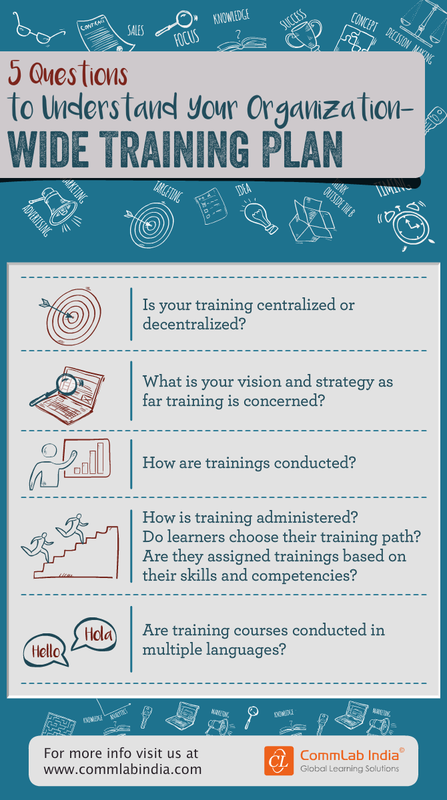 Here is an infographic on the questions you need to focus on while planning an organization-wide training.